A GLOBALcare folding patient chair with a durable upholstered seat and wood back. 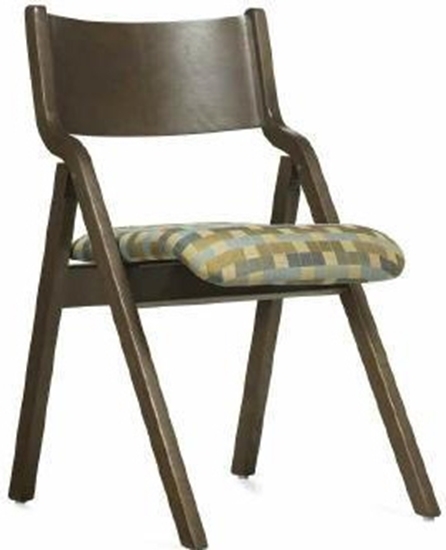 The Janna chair is ideal for resident rooms, patient rooms, guest seating, waiting rooms, exam rooms, assembly halls and more. Free shipping on all healthcare furniture.